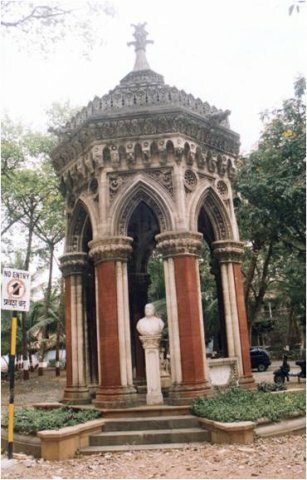 The Mumbai Metropolitan Region – Heritage Conservation Society (MMR-HCS) was established in 1996 by the Mumbai Metropolitan Region Development Authority (MMRDA) to promote protection, preservation and conservation of the heritage in the Mumbai Metropolitan Region (MMR) through research and demonstration related activities. 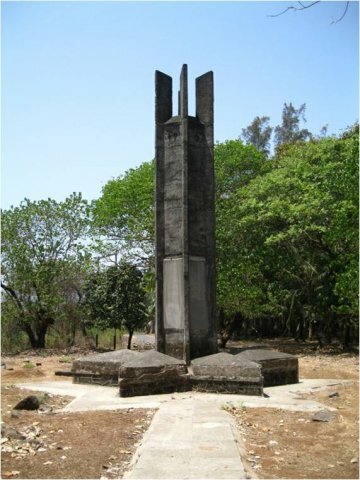 Since 1996, the Society has supported several initiatives of various research organisations, NGOs, Government bodies etc. 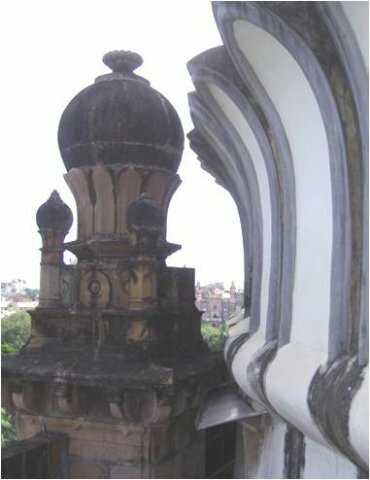 towards Heritage Conservation in the areas of Studying Heritage Precincts, Listing of Heritage Sites, Implementation of Heritage Conservation Projects, Awareness creation and Training. 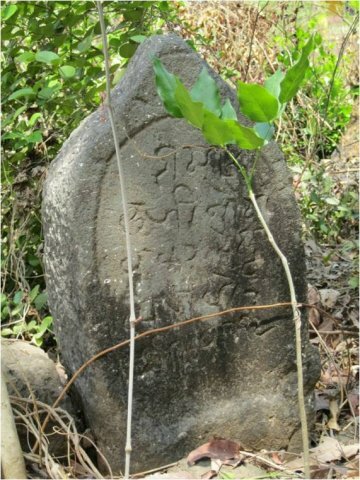 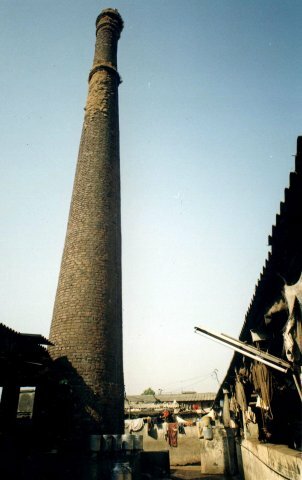 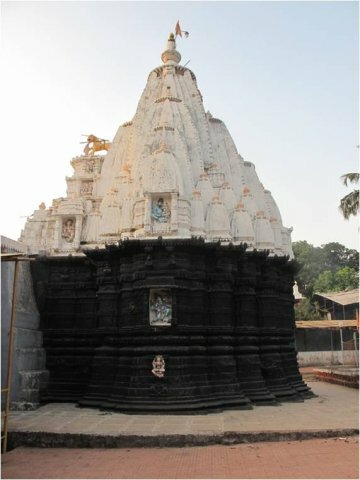 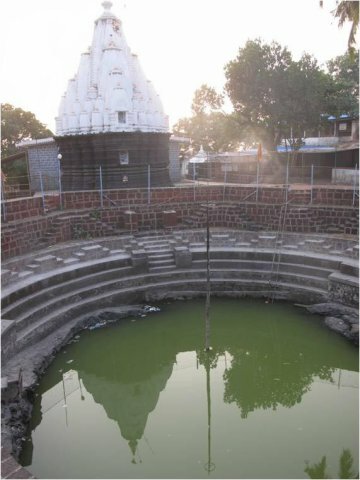 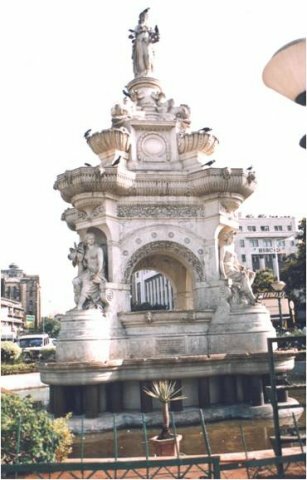 The Society is the only platform of its kind in the Mumbai Metropolitan Region that provides support in the areas of research on Heritage Conservation and has undertaken projects mostly in close collaboration with government agencies, which ensures that the research findings inform the activities of these agencies.